It’s barely detectable with the naked eye and can hide easily on a honeybee’s body. As apiarist Virginia Webb explains, “It feeds on the blood of the bee, through the body fluids of the bees. It also feeds on the young larvae of the bees, and it can greatly weaken the hive, and it can cause many viruses within the hive.” Since the 1980s, this unwanted visitor called the varroa mite has wreaked havoc on bee colonies in the United States. 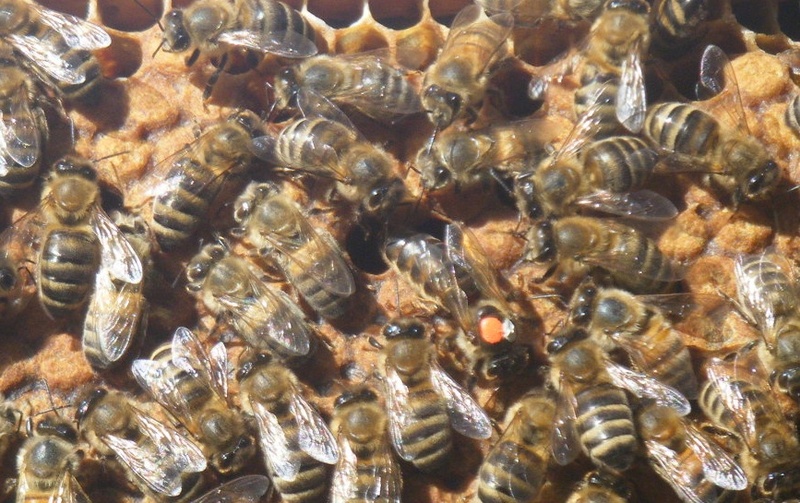 At first, beekeepers thought pesticides were their only defense. Of course, the pesticides brought their own dangers to nature’s table. In 2007, the Webbs and a few others in their field formed a Russian Honeybee Breeders Association. Carl says, “What we’re doing is we’re testing and breeding Russian bees that are most resistant to mites and best honey producers.” The Webbs set up test yards for certain genetic lines and select the best specimens to be next year’s breeders. They currently maintain eleven bee yards. I was privileged to be allowed access into one of the Webbs’ bee yards, where millions of the prized insects were busily flying to and from flowering plants, bringing valuable pollen and nectar back to their hives. 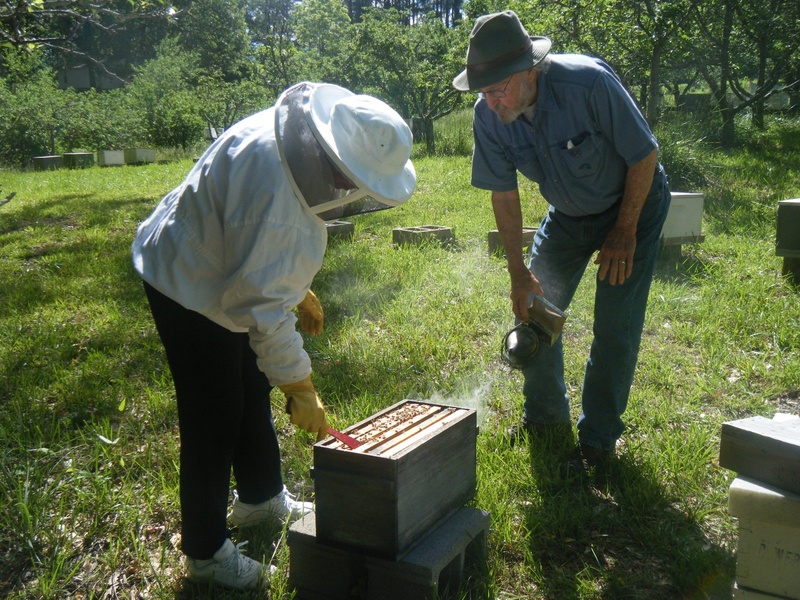 Carl and Virginia worked together, pulling out individual frames to check the status of the colonies, especially checking for the prized queen bee. 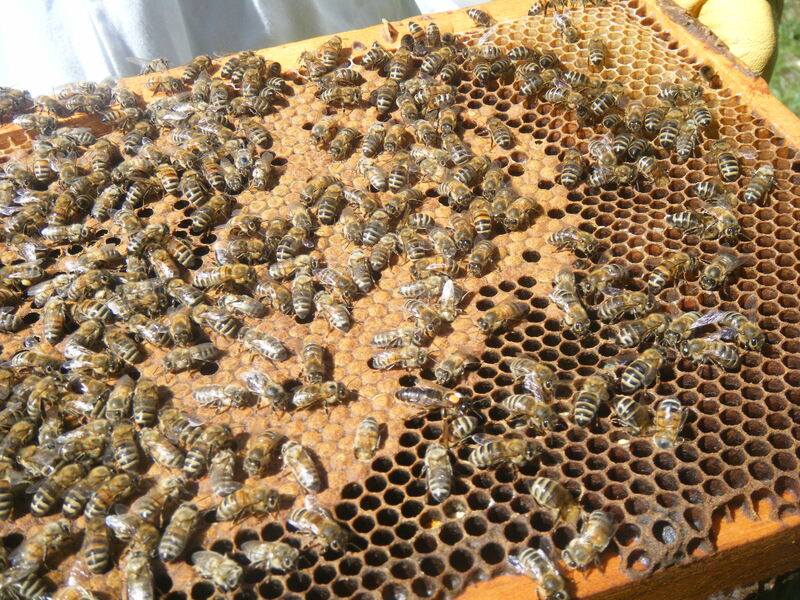 Each hive’s social structure includes countless female workers, countless male drones, but only one queen. They pointed out the orange dot of non-toxic, water-based paint on the thorax of the queen, who dines on royal jelly and lays about 2,000 eggs per day. 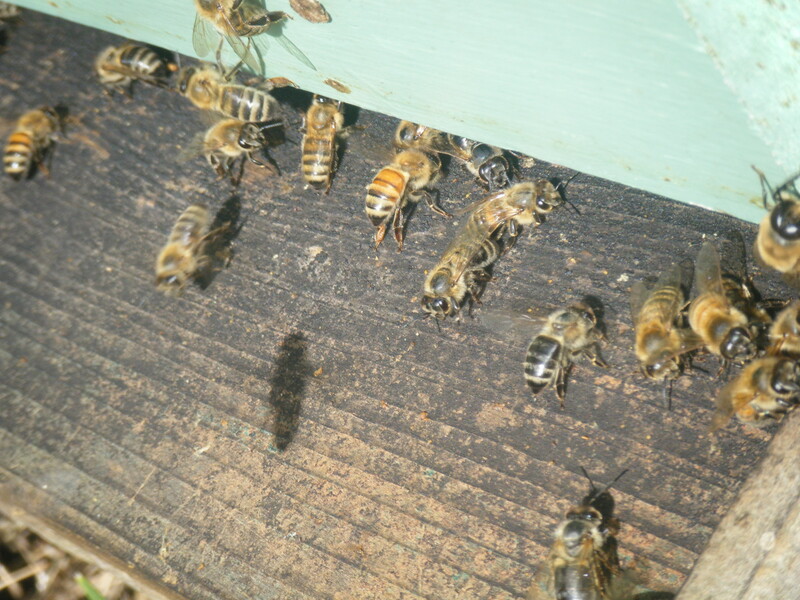 The Webbs were concerned whether bees in another hive might have cut short the life of a new queen. The constant care and watchfulness required of full-time beekeepers is remarkable. So glad you found me at RosieDreams. Your blog is so inspiring. And I love your tagline: Yesterday’s thriftiness inspires today’s better living. 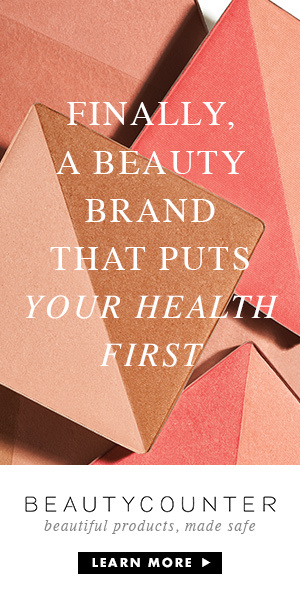 You cover such great topics in such great detail. My husband I have been toying with the idea of welcoming honey bees to our yard with a place to live. Maybe Russian bees are the way to go. It’s great they are making strides in beekeeping.